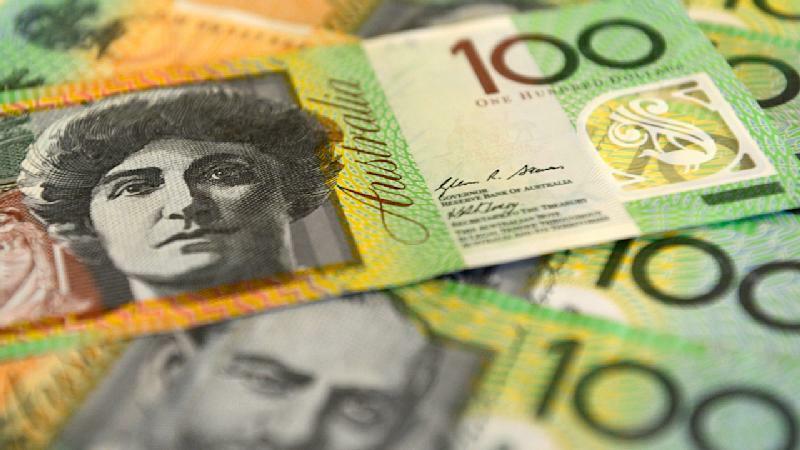 Ratings agency Standard & Poor's has warned Australia's AAA credit rating could be reviewed unless significant cuts are made to the budget, providing the Abbott government with much-needed ammunition as it tries to win support for its fiscal roadmap. A leading sovereign analyst for S&P, Craig Michaels, says a review might be required if the coalition is unable to pass at least "some" of the $37 billion in savings announced in last week's budget. Labor has vowed to block about $18 billion in cuts and tax hikes, while Palmer United Party leader Clive Palmer has also threatened to veto various measures aimed at attacking Australia's deficit. Treasurer Joe Hockey's first budget, handed down last Tuesday, showed Australia would accumulate $60 billion in deficits over the next four years. Mr Hockey outlined a plan that would return the nation to surplus no earlier than 2018-19, but the government has been facing a political and community backlash over planned cuts to welfare and tax hikes. Mr Michaels told the Australian Financial Review that if "sizeable budget deficits were considered acceptable at the political and the community level then we might reassess, certainly, government commitment and also potentially the trajectory for public sector debt". A cut to Australia's credit rating would increase the government's cost of borrowing, and would damage the government politically. Mr Michaels said S&P wanted to see the government improve the position of the budget in the next few years. "Australia is fairly unique among AAA-rated sovereigns in that its external position is very weak," he said. "What that means is that to retain the AAA rating, everything else needs to remain very strong, including public finances. "So we would be looking for a narrowing of budget deficits as evidence of ongoing commitment to running finances prudently." Mr Michaels rated Australia's chances of being downgraded at one in three, "at most". "Provided deficits remain relatively small and we see the government committed towards balance over the medium term and debt remains comfortably low, then there's not immediate pressure on the rating."